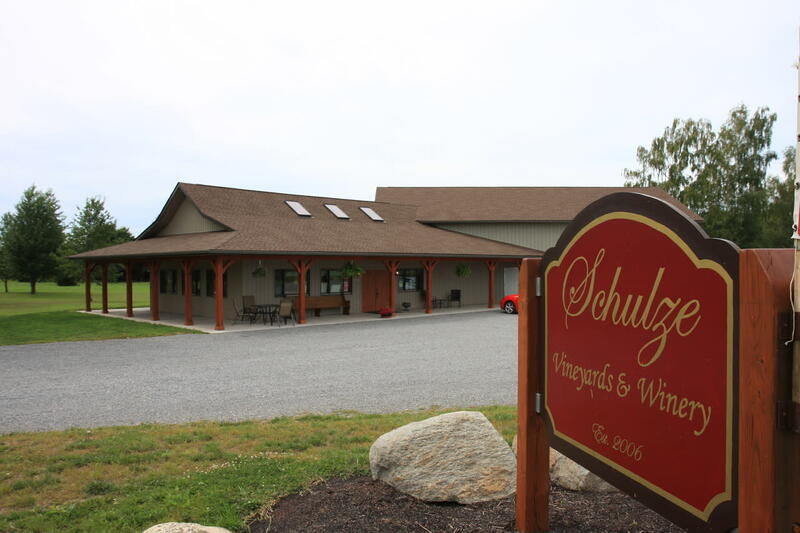 Schulze Vineyards and Winery is located on the southern shore of Lake Ontario. 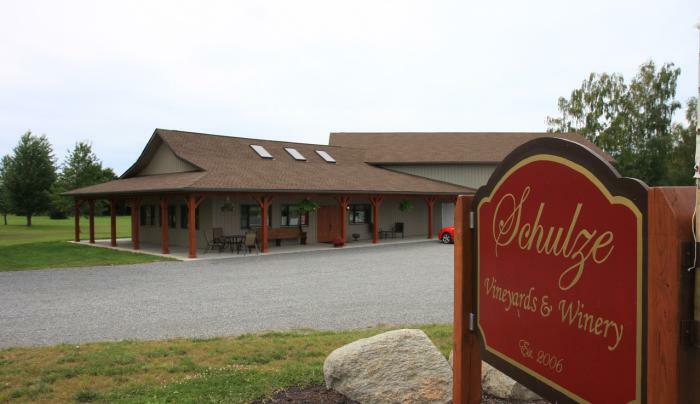 We are an estate winery with the commitment of growing the highest quality grapes for our award winning still and sparkling wines. Vidal Blanc Icewine premieres this year. Come visit us for a tasting! TasteNY Attraction.